I was reading a Great GitHub post the other day for using the LeapMotion API. 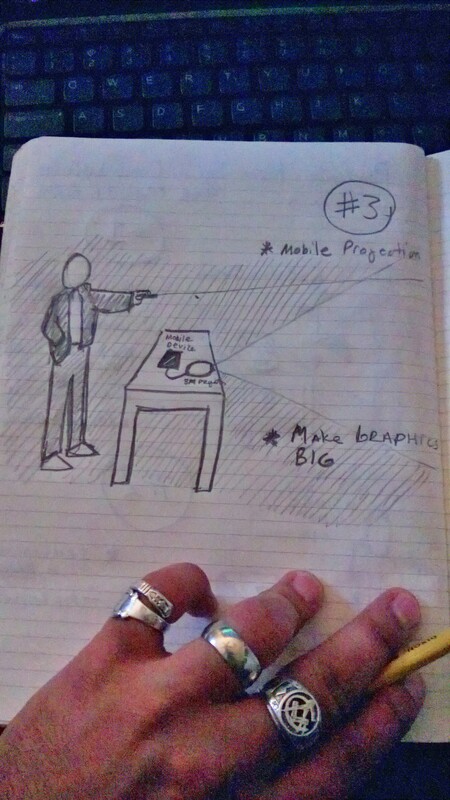 I was immediately blown away by possibilities and future versions of current Mobile Apps I’m building or have built. With a few modifications one can incorporate hands free navigation. With a few gadgets like the 3M mobile projector, you have a very futuristic Tony Stark IRON MAN moments. Think about mobile presentation apps, or apps that go out into a field for agriculture in which the person might not want to touch the screen because their hands are dirty or they have gloves on? When you look at the technology above all of it is currently out in the market place. 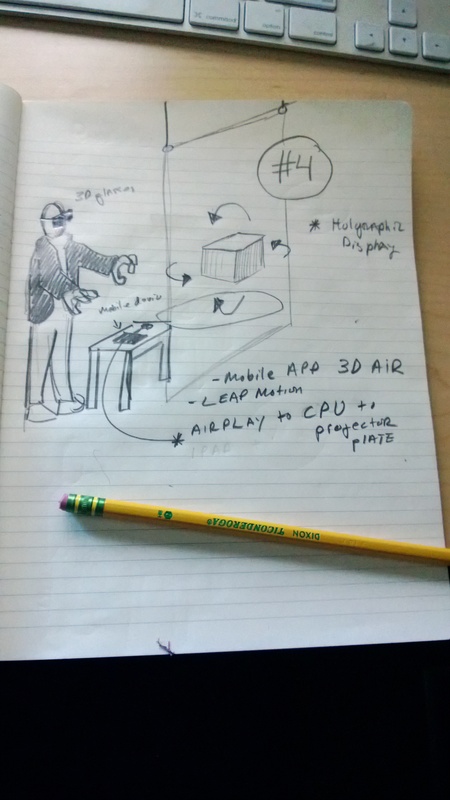 The items like the Glass Holographic display plate are pretty expensive, but the 3D glasses are not, so one could imagine substituting the Holographic glass technology with 3D glasses and a 3D TV. I think the thing that strikes me most about these ideas are they are what Sci-Fi movies have expressed for decades but we have been unable to build, and if we could build them they were by large corporations throwing millions of dollars at the project. 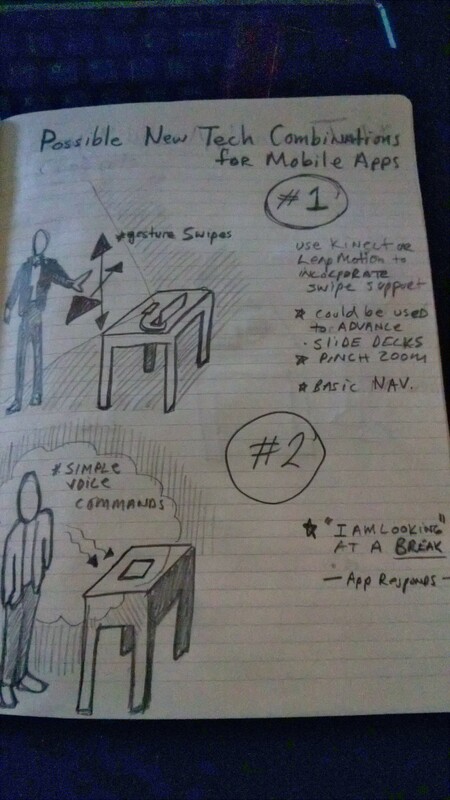 With the links I have posted above, and a skillful Dev team you could build these projects in house for your clients on a case by case basis OR build them in a modular fashion and have for example that iPad app you built last year reconfigured to work with gesture based navigation or large format mobile projection.